After a fun and successful shoot between June and October, we have now officially completed principle photography. I want to thank all of our cast and crew who have brought us this far. 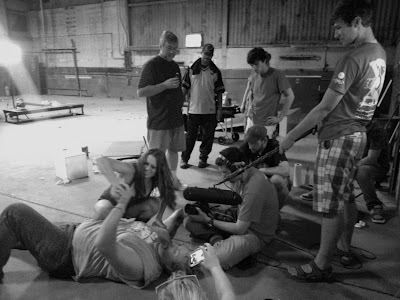 Our team is very eager to show you the finished film we've come up with and we plan to have local screenings in early 2014 before the film goes on tour with festivals. Between then and now, we are dedicating our time to editing and other post-production needs. 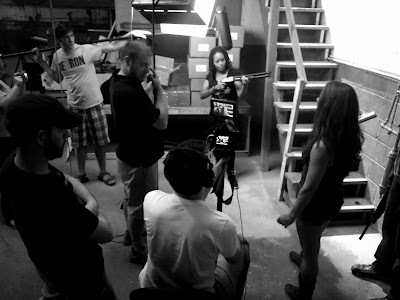 Stay tuned while we prepare to launch our first official film trailer to the public in the near future!